GB0SNB/MX0SNB/M0SNB – Kelvedon Hatch Secret Nuclear Bunker | RSGB affiliated amateur radio contest group & special event station in a RGHQ 5.1 Cold War Nuclear Bunker, hidden in the depths of Essex! RSGB affiliated amateur radio contest group & special event station in a RGHQ 5.1 Cold War Nuclear Bunker, hidden in the depths of Essex! GB0SNB is one of a few permanent special event callsigns allocated in the UK. The Kelvedon Hatch Secret Nuclear Bunker is located in the Borough of Brentwood, 32 kilometres north-east of London, in the English county of Essex. The bunker is a large underground cold-war bunker, operated by the UK government from 1952 until 1993. 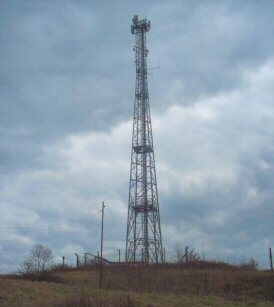 On this site, you will find some information relating to the bunker, mostly from the point of amateur radio. There is a video tour, pictures of inside the bunker and images of our shack, amongst more, which are linked from the top and right side menus. The bunker is hidden behind a small bungalow, tucked into some farm land along a small lane, which houses the main entrance to the bunker. Behind the bungalow, a labyrinth of rooms interconnected by a maze of tunnels: a 3 story building in a hillside almost 45 metres deep. 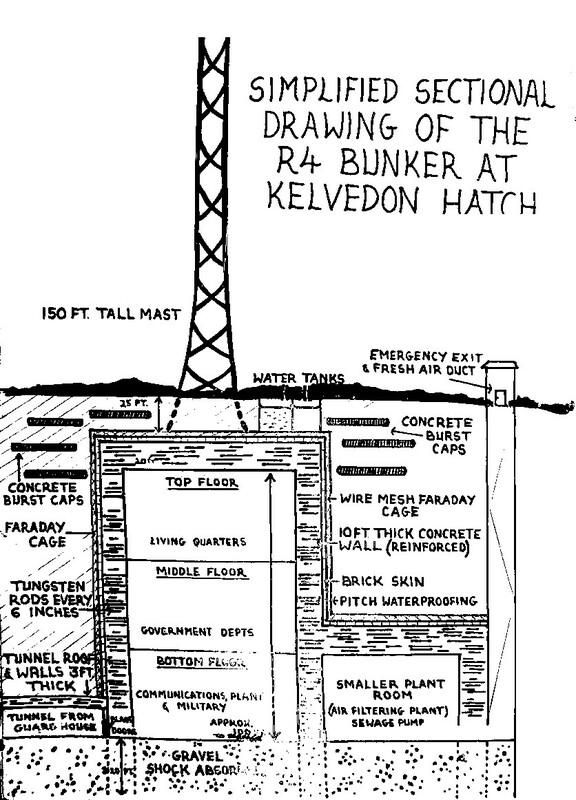 The bunker is encased in 3 metres of reinforced concrete, totalling an estimated 36 million kilograms. It is entirely self contained, with two large diesel generators and fuel; fresh water and sewage tanks; air conditioning and scrubbing plant; and enough food supplies to last 6 months. From inside these walls, the devolved central government and military commanders would have run the region of the UK had nuclear war broken out. Around 600 personnel, potentially including the prime minster would have had the job of organising the civilian population in the aftermath of nuclear war! A small BBC studio is included on the middle floor where the bunker would be able to broadcast to the neighbouring areas. Since the bunker was decommissioned in 1992, it has been open to the public as a tourist attraction, with a museum focusing on its cold war history. Some more information in the form of a virtual video tour with the bunker owner can be found here. If you’re ever in the area, we strongly recommend you visit for a few hours! 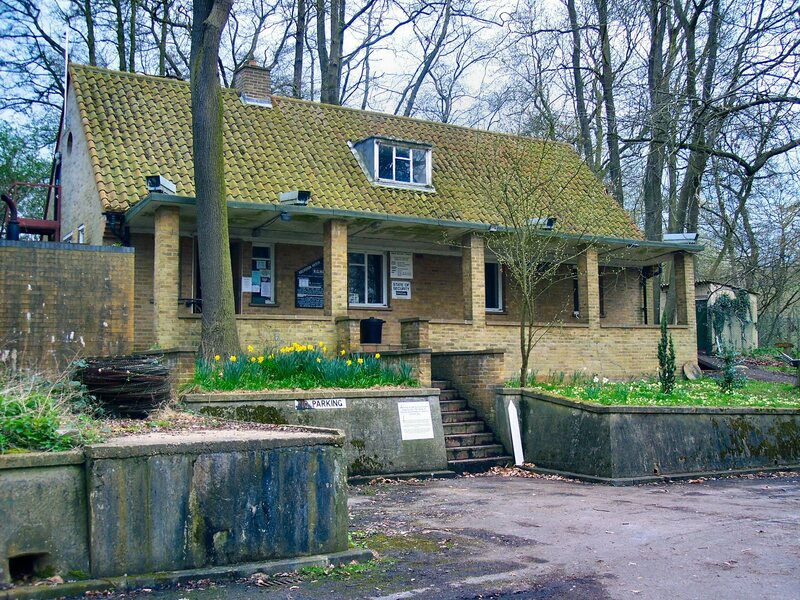 The bunker station is operated by members of the Secret Nuclear Bunker Contest Group, MX0SNB.